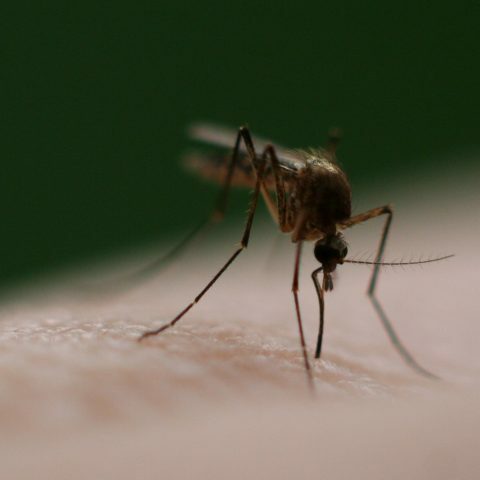 Malaria was once prevalent across the world and it wasn’t until the mid-20th century that the disease was eliminated in the rich countries of Europe and North America. Sadly, it remains a major problem across the Global South. 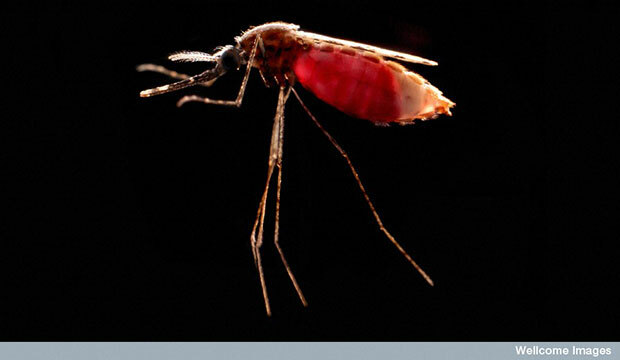 According to the WHO, there were 212 million cases of malaria worldwide in 2015. Even though the disease is highly treatable and preventable, it continues to claim lives among the poorest communities of the world. Malaria elimination has emerged as one of the primary goals of contemporary global public health. Philanthropic organisations such as the Bill and Melinda Gates Foundation have pledged billions of dollars to completely eradicating malaria in the coming decades. Much of the public conversation around malaria elimination focuses on methods of vector control, e.g. promoting the use of insecticide-soaked bed nets in communities at risk and more exotic technologies such as meiotic gene drive to eliminate the mosquito entirely. However, a less appreciated challenge in malaria elimination is the treatment of patients. Although malaria is very treatable, new challenges are emerging in expanding treatment to the most vulnerable communities. Two recent studies from authors at icddr,b demonstrate the importance of cutting-edge genetic analysis for successful treatment of this ancient disease. Artemisinin is a drug extracted from the sweet wormwood plant (Artemisia annua), discovered by Chinese scientist Tu Youyou during the Chinese Cultural Revolution. Her research was commissioned in response to rising chloroquine (a previously used anti-malarial drug) resistance in malaria strains during the Vietnam War. Scientists all over the world had already screened 240,000 compounds in search of an alternative to chloroquine without success. Tu Youyou had the insight of turning to the literature of Chinese traditional medicine, leading her to discover that extracts from sweet wormwood were effective in treating malaria. Artemisinin has now saved millions of live across the Global South. For her efforts, Tu Youyou was awarded the Nobel Prize in Physiology or Medicine in 2016. Continued use of a drug against an infectious pathogen leads inevitably to the emergence of drug-resistant strains. The process of evolution by natural selection is inescapable – artemisinin itself was, after all, developed as a response to rising chloroquine resistance. Although it remains the most effective drug for malaria treatment across the world, partially artemisinin-resistant strains of Plasmodium falciparum (one of the causative agents of malaria) have begun to emerge in South-East Asia and Africa. Although fully resistant strains have not been observed as of 2017, the emergence of partial artemisinin resistance is an alarming development for malaria control efforts. Previous studies on drug-resistant P. falciparum strains have uncovered genetic mutations that indicate drug resistance. These genetic mutations can be analysed by DNA sequencing, allowing determination of resistance without more time-consuming experiments to measure drug resistance directly. 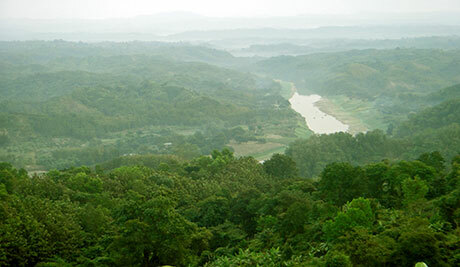 A recent study from icddr,b measures the incidence of chloroquine and artemisinin resistance in the Chittagong Hill Tracts region of Bangladesh, near the Myanmar border. 130 isolates of P. falciparum were obtained from patients between August 2014 and January 2015, and sequenced for markers for both chloroquine and artemisinin resistance. The study finds that chloroquine resistance remains very high in the study population, with more than 80% of the isolates showing resistance to the drug. This is in contrast to African countries such as Malawi, Zambia and Tanzania, where complete withdrawal of chloroquine from the market has lead to the re-emergence of chloroquine-sensitive strains of P. falciparum. The authors hypothesise that the continued availability of chloroquine in the private sector for self-treatment underlies the persistence of chloroquine resistance in this area. The authors find absolutely no evidence for artemisinin resistance in their study, suggesting that artemisinin resistance has not yet emerged in this region. However, given the emergence of artemisinin resistance across the world, continued molecular surveillance of drug resistance will be crucial if malaria treatment efforts are to remain effective in the future. Vivax malaria is a form of malaria caused by Plasmodium vivax. Although less virulent than P. falciparum, its treatment is complicated by the fact that it can persist in the liver by forming dormant hypnozoites. The only way to guarantee total elimination of the disease is through radical cures that combine chloroquine or artemisinin with the drug primaquine, which can effectively destroy the dormant hypnozoites. Without radical cures for vivax malaria, the goal of malaria eradication cannot be achieved. However, another complication emerges with the use of primaquine. Some individuals suffer from a hereditary deficiency in the enzyme glucose-6-phosphate dehydrogenase (G6PD), the most common genetic enzyme deficiency in the world. Individuals with this deficiency can experience life-threatening haemolysis (rupture of blood cells) when treated with primaquine. Therefore, any systematic campaign to expand radical cures for vivax malaria must be combined with routine testing for G6PD deficiency in the targeted populations. A recent multi-country study, with contributions from icddr,b to study the Bangladeshi context, examined the economic and political barriers to implementing routine G6PD testing in 3 South-East Asian countries. Routine G6PD testing is now policy in Malaysia, but not in China, Cambodia or Bangladesh. Using qualitative interviews with healthcare providers and policymakers, the study attempts to identify the barriers to implementing routine G6PD testing in these countries. The study finds that there are both economic and attitudinal barriers to routine G6PD testing. Many stakeholders felt that P. vivax was not a major priority for treatment, partially because vivax malaria has significant decreased in incidence as a result of previous malaria eradication efforts. Paradoxically, these reductions in incidence may have lead to to the failure of the first Global Malaria Eradication Programme in the mid-20th century by leading to reduced awareness of the disease and cuts in funding. The study also finds that there is a general lack of awareness about the risk of primaquine-induced haemolysis in patients with G6PD deficiency. Treatment providers in Bangladesh claimed to be unaware of any cases of drug-induced haemolysis, although this could be a result of poor follow-up care in remote areas. Finally, because of the perceived low risk of vivax malaria and drug-induced heamolysis, stakeholders felt that the added expenses associated with routine G6PD testing were not cost-effective. The authors conclude there is a need to raise awareness about the risks of vivax malaria and drug-induced haemolysis among the relevant stakeholders. Furthermore, cost-benefit analyses on implementing routine G6PD testing need to be conducted to help policymakers prioritise limited resources in countries like Bangladesh.